The new Toyota Urban Cruiser will go on sale here in a few weeks in two versions. They will be a 1.33-litre Dual VVT-i petrol model with two-wheel drive and a 1.4 D-4D diesel with all-wheel drive. It combines the rugged muscular appearance of a Toyota all-roader with compact, urban-friendly dimensions and five-door practicality. 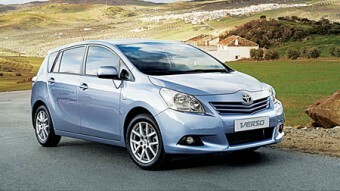 In addition to high profile new model arrivals such as new Avensis, iQ and the previously covered Urban Cruiser, Toyota Ireland has also announced some changes to the 2009 Yaris and Aygo models, and running change to the new Auris D-4D engine. While the debate as to where the best value in the car market is to be found continues, what is of paramount importance when considering buying a vehicle is its history. In a spring fare sale, Irish Ferries has chopped 50 per cent off the cost of travel on its Ireland - France service for those able to travel during the period February 21 to May 14 next. 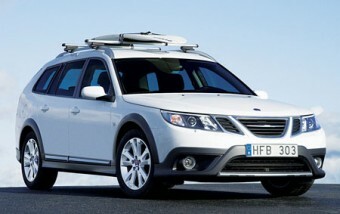 The Saab 9-3X debuted at the Geneva Show last week. It is the ideal alternative to large and heavy crossovers or SUVs. With distinctive looks, a versatile sport wagon body, higher stance and advanced all-wheel drive technology, the 9-3X also offers excellent fuel efficiency and functional storage. Toyota Ireland tells us that since it launched its 'cash back' offer on January 16, "customers have responded to the exceptional value for money that is available". 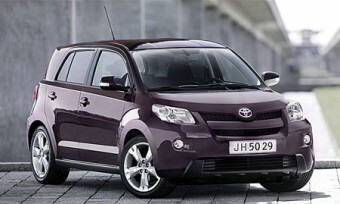 And now Toyota says that as a result, it has extended the cash back offer to March 31 from all authorised dealers. 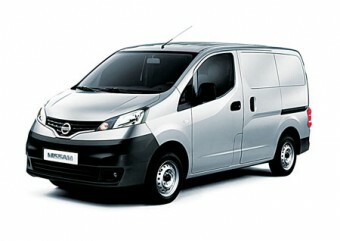 The global launch of the all-new Nissan NV200 van took place at the Geneva Motor Show earlier this month. 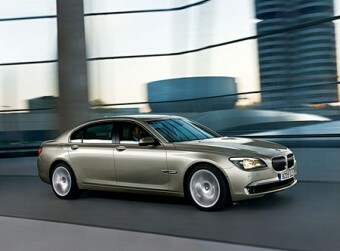 The company announced that this model will be produced for Europe in Barcelona, beginning late this year. The new Toyota iQ may be the smallest four-seater car on the market, but it is also one of the safest, according to new independent crash testing results from Euro NCAP. 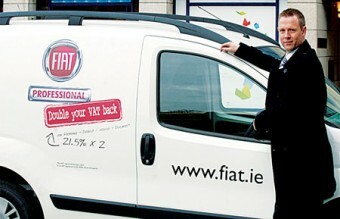 As figures show a significant drop in both the new car market and tyre sales during 2008, Continental Tyres Ireland is urging motorists not to be tempted to push their tyres to the limit in today’s tougher economic environment. Opel Ireland says it is now offering an innovative ‘Booster Trade-In’ offer to bridge the gap motorists are experiencing when trading their old car for a new one. With the recession hitting the trade-in values of cars, and with many dealers not even accepting trade-ins, many motorists are understandably putting off the decision to purchase a new car. 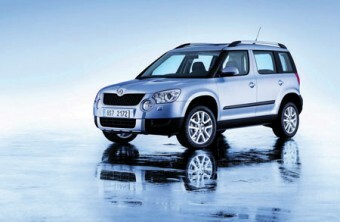 Compact, attractive, and with a fresh attitude, the new Skoda Yeti was launched at the Geneva Motor Show earlier this week, and when it arrives here, it will extend the brand’s model range to five. Hyundai Cars Ireland has announced a change in its SUV prices to meet current market conditions. However the reductions are only due to be effective for a defined period - from February 19 to March 31. Hyundai says that for this period it is offering substantial price savings across the Hyundai Tucson and the Hyundai Santa Fe ranges. 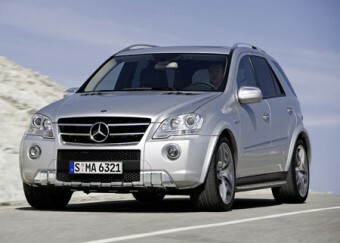 Mercedes-Benz has reduced the price of its M-Class Business to a VAT-exclusive €29,750 ex-works price. With the future still offering sufficient room for an exciting new driving experience, BMW tells me that it has once again defined a new vehicle segment. 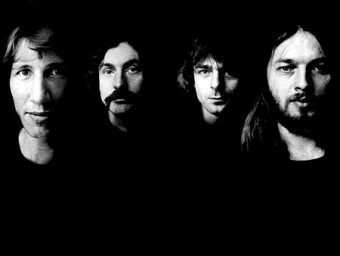 IN 1979 the Soviets invaded Afghanistan, religious and secular Iranians united to oust the oppressive dictatorship of Reza Shah Pahlavi, the Sandinistas took control of Nicaragua, and in the dying moments of the FA Cup final, Alan Sunderland’s goal secured victory for Arsenal after a remarkable comeback by Manchester United. 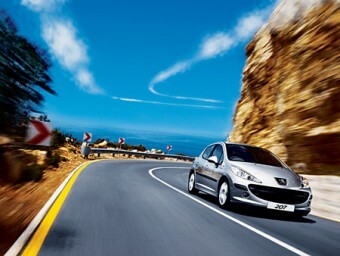 The Peugeot 207 continues to go from strength to strength with the introduction of the new 207 Biarritz Special Edition. 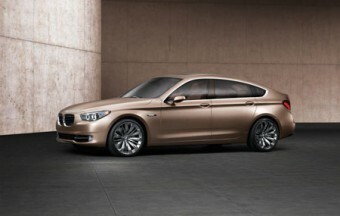 One of the most important derivatives of the BMW 7 Series has just gone on sale. 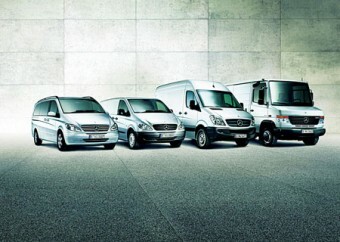 Mercedes-Benz in Ireland has welcomed figures showing that 2008 was another successful year for Mercedes-Benz global van sales. 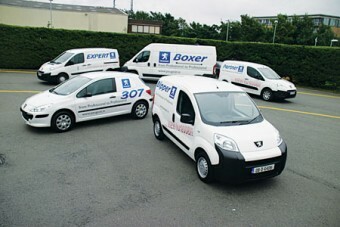 Peugeot’s van market share more than doubled in January 2009 to 6.3 per cent, pushing the brand into sixth position ahead of key competitors like Renault, Fiat, and Opel.